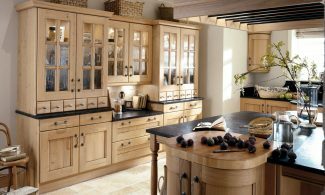 With over 50 fitted kitchen ranges on offer there’s sure to be something that suits you and your lifestyle. 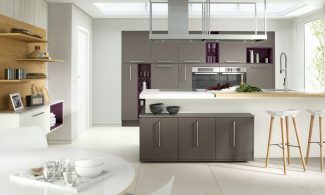 We have contemporary fitted kitchens, classic, traditional, curved, gloss and bespoke painted kitchens. 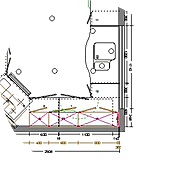 But what they all have in common is that our fitted kitchens are manufactured by us to exacting standards and designed and planned for your home by experts. 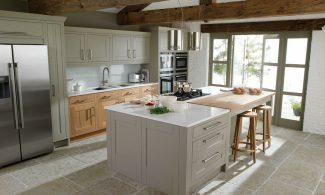 With such a choice of kitchen designs and the help of a knowledgeable expert you’re on the way to your perfect kitchen. We are also proud to offer with our fitted kitchens, a full project managed – outstanding – fitting service in Wigan, Standish, Warrington, Chorley, Preston, Liverpool, Altrincham, Cheshire, in fact we cover most of Lancashire, Manchester and the North West. With timeless design appeal, you'll continue to enjoy these classic kitchens as much as you did the day they were put into your home. These modern kitchens will grace any home from urban apartment to a more period town house. With an integrated handle profile that creates a clean contemporary linear look, our handleless kitchens are all about the design, it's minimalistic yet still achieves a stunning finish to your kitchen. 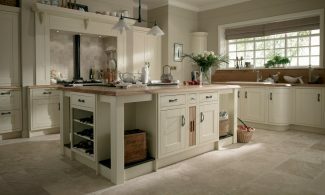 An In-frame kitchen has the appearance of a door perfectly wrapped by a frame which portrays time-served craftsmanship and is instantly recognisable by its design. Our bespoke paint to order kitchen collection has a palette of twenty four timeless colours, painted in a choice of various timber door styles to suit your home. Are you looking for something different? 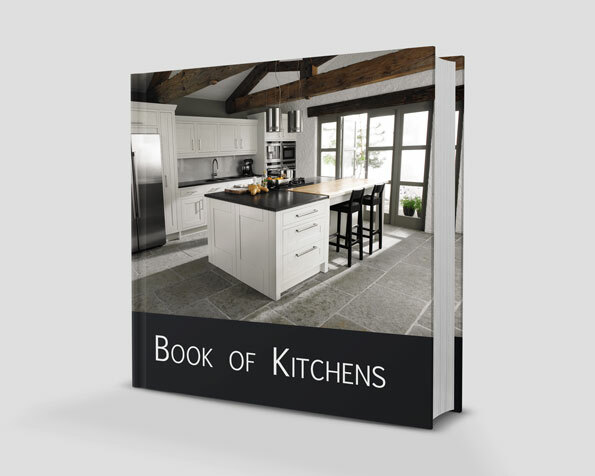 We only display a small selection of kitchen styles on our website. We have over 300 different styles available, so if you can't see something that you like online why not visit our 2 floor showroom? 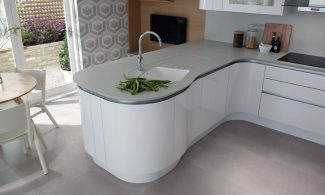 We have exclusive kitchen designs in our showroom for you to view!